Flanked by lush greenery and a pristine shoreline, Visakhapatnam aka Vizag is an ideal choice for travelers seeking a healthy dose of Vitamin Sea. 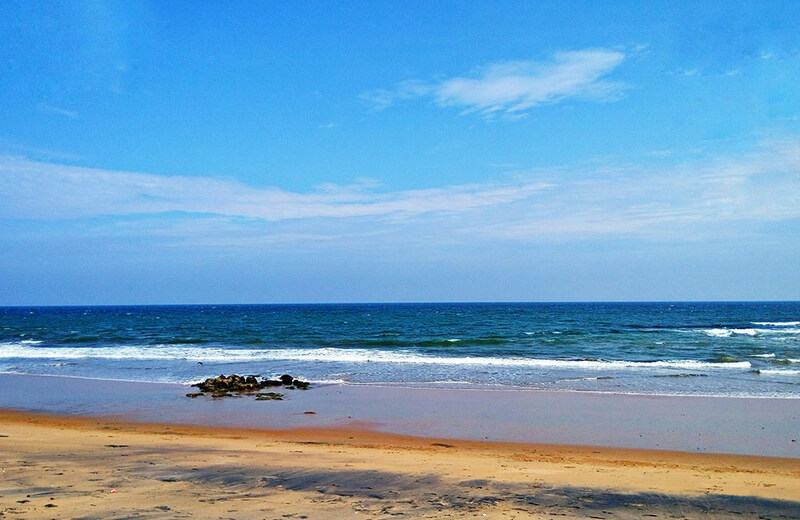 Sparkling blue-turquoise waters, picturesque coastline, and the unending horizon dotted with a ship here and there highlight the allure of Visakhapatnam as a beach getaway. But that’s not all! The beauty of this port city also lies in the very fact that it has a vibe of its own. So, whether you are planning to spend an activity filled day on the shore or looking forward to some relaxed moments overlooking the vast Bay of Bengal out there, you can always find your perfect spot among the beaches in Vizag. Interested in exploring this sand-and-sea destination that has rightly earned the title ‘Jewel of the East Coast’? 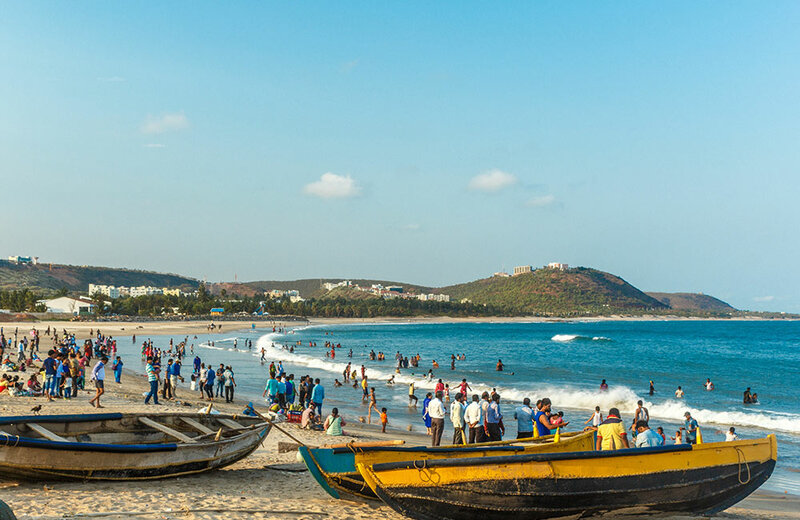 Here comes our list of seven handpicked beaches in Vishakhapatnam, Andhra Pradesh which every beach-loving soul must visit. Bordered by emerald greenery and sparkling blue waters, the virgin beach of Rushikonda is a soothing sight to your sore eyes and tired souls. It will take you a short drive from the city center to reach this paradise on earth, which is located about 16 km away from Vizag. Caressed by the soft golden sands, Rushikonda stands top in the list of the most fascinating beaches in Vishakhapatnam. It is also one of the few beaches in Andhra Pradesh that is maintained by APTDC, the state’s tourism development corporation. If you are the adventurous kind who loves to try water sports, you will surely enjoy exploring this beach. With the wide range of activities offered here, you can unleash the thrill seeker in you and indulge in some amazing fun and adventure. Jet skiing, windsurfing, speed boating, scuba diving, snorkeling, swimming, and sea kayaking are just a few of the water sports that you can try at this beach. As the sun bids adieu for the day, the place transforms into a wonderful spot suitable for quiet evening walks. Also, it is a great place for indulging in some lip-smacking delicacies that are sold in the hill-top restaurants with mesmerizing views of the sea. The beach turns into a colorful paradise at the time of Holi, so you can plan your trip accordingly to enjoy the fiesta. Named after the village it is situated in, Yarada Beach boasts of an incredibly stunning location. Surrounded by imposing hills on three sides and the mighty Bay of Bengal on the fourth, this Vizag beach is located at a distance appears to be a surreal work of nature. The golden sands add to the beauty of this destination that takes pride in being one of the cleanest bleaches along the Coromandel Coast. It is a great place for enjoying some enchanting views of sunrise and sunset. Though a popular spot for the nature lovers and the young brigade of the city, you won’t find the place much crowded except on the weekends. The beauty of the beach notwithstanding, even the trip to Yarada has its own appeal. Unlike most other beaches in India, you will have to drive up a mountain before descending on the other side in order to reach this scenic destination. Once you reach this idyllic spot, you can spend your time lazing around on the sparkling sand, trying your hands at making sand castles, or taking a dip in the cool waters of the Bay of Bengal. 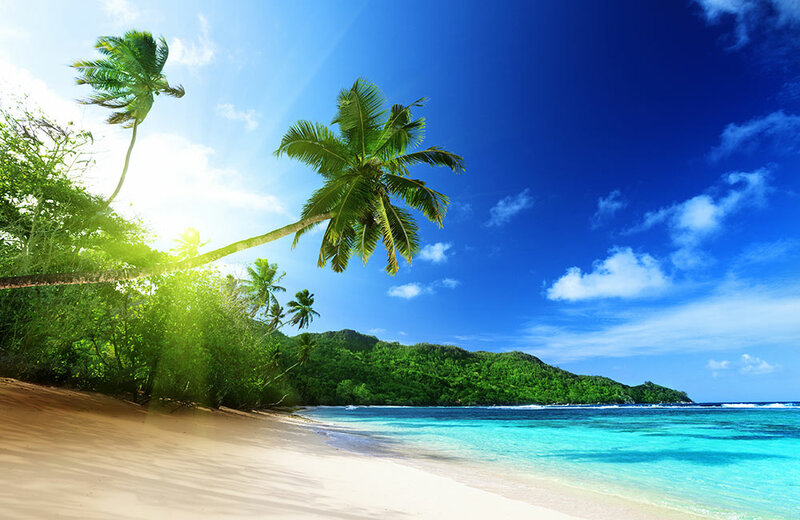 Do not forget to sample the local delicacies sold on the beach and sip some coconut water to keep yourself hydrated. You can also explore some of the nearby attractions, such as Gangavaram Beach, Gangavaram Port, and Dolphin’s Nose. 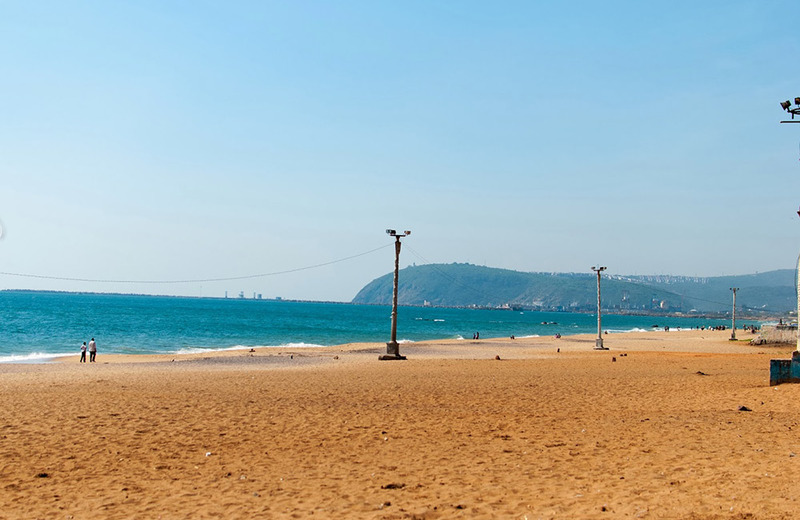 Among the most prominent Vizag beaches names, Rama Krishna Beach has a charm of its own. The beach derives its name from the Ramakrishna Mission ashram situated across the Beach Road. It is a spectacular stretch along the Bay of Bengal shoreline, something you shouldn’t miss out on visiting while in Vizag. Thanks to its beauty and popularity, this part of the seafront witnesses constant footfall from tourists and locals alike. Often referred to as the RK Beach, the place has many places to see surrounding it. Prime among such attractions is the Kursura Submarine Museum, which is the first of its kind in South Asia. You can learn a thing or two about at the Kalvari-class diesel-electric submarine preserved here. Another attraction of the beach is the ‘Victory at Sea’ war memorial that stands right on the Beach Road and commemorates the memory of the Indian Navy and Eastern Naval Command sailors who lost their lives in the Indo-Pakistan war of 1971. Roadside eateries and parks in the vicinity of the beach make it a great spot for family outings. While swimming in the waters of this beach is not really safe, you can indulge in windsurfing, water surfing, boating, beach volleyball, etc. What more could a beach lover ask for? Bheemili Beach or Bheemunipatnam Beach derives its name from Bheema, one of the five Pandava princes from the epic of Mahabharata. Located at the origin of the Gosthani River, it borders the quaint fishing town of Bheemunipatnam. Regarded as one of the safest beaches near Visakhapatnam, Bheemili is a serene location where you can find traces of Dutch and British settlements. A sprinkling of thatched cottages lends the place a charming look while an ancient cemetery and a 17th-century fort count among the added attractions of this Vizag beach location. Away from the maddening city crowds, Bheemili provides the perfect excuse to indulge in a variety of water-based activities like boating, water skiing, scuba diving, and even snorkeling. If you love swimming, you can have a great time practicing your skills at this beach that boasts of pleasant wind and steady waves. With blue waters, golden sand, and enticing greenery, Bheemili surely makes for a lovely spot to capture some great Vizag beach photos. You will have to travel over an hour to reach this beach, which is at a distance of about 45 km from the city. But the beauty of the place and the experiences that await you here will make your efforts totally worth it. 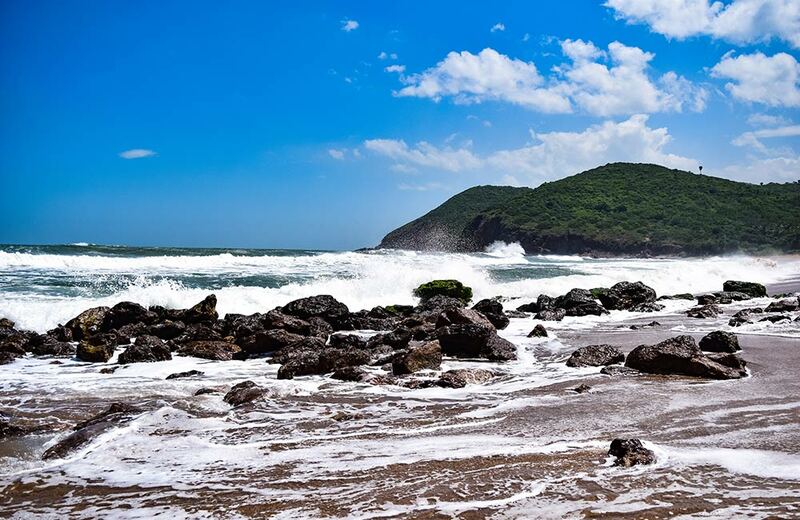 Dotted with shady palm trees and embraced with cool breeze, the secluded Gangavaram Beach is one of the most enchanting places to visit in Vishakhapatnam. Of the many Vishakhapatnam beaches, this is a quiet one where you can enjoy your share of sun and sand without daring the crowds. However, as far as scenic beauty is concerned, Gangavaram is second to none and that’s probably what draws many movie makers to this location to shoot lovely scenes. Now, coming to the activities, remember that swimming is prohibited at this place. But that doesn’t mean you will miss out on fun here. For instance, you can sunbathe on the shores, build mud castles with your kids or friends or take a long walk, alone or with your bae, soaking in the splendor of this beach. One of the best things to do here is to enjoy a picnic with your loved ones, especially in the evenings. Watching the sunset over the horizon is another pleasure that you must not miss out on during your visit. If you are seeking a place where you can spend some serene moments in Vizag, Gangavaram Beach is indeed your best bet. A scenic, picture-perfect, yet less-crowded beach – that’s probably the best way to describe the Lawson’s Bay Beach. At a distance of about 22 km away from the city, it is located close to the Rama Krishna Beach. With its whitish sands and engulfing greenery, Lawson’s Bay presents an enchanting picture. Add to that the majestic beauty of the Bay of Bengal with its crystal clear water and peaceful waves and you have a complete beach package. The beautiful shoreline here is ideal for surfing, swimming, and sunbathing. Once you are done with all the beach-related activities at this spot, you can simply lay down with a book. If you stay back till the sun sets down, you will be able to witness a glorious sight. Whether you are a shutterbug or simply would like to capture some great photos to share on your social media profiles, Lawson’s Bay is just the perfect spot. One of the lesser-known beaches near Vizag, Sagar Nagar Beach is blessed with lovely seashore and clear blue waters. Far from the crowded localities of the city, Sagar Nagar is a secluded area where you will find very few people and this is what makes this beach so attractive. The sea here isn’t rough and you can go for a swim, but it is not recommended to venture deep into the waters. 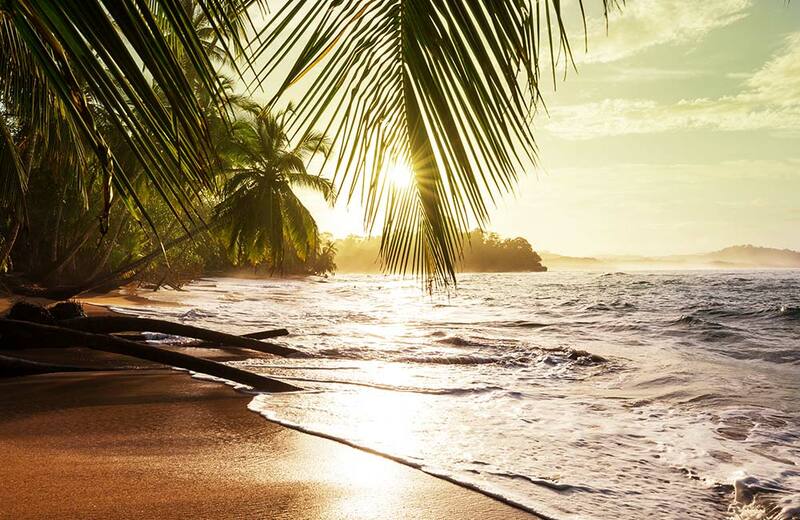 If you are a nature lover or photographer, the mesmerizing sunsets at this beach will capture your imagination and leave you with lasting memories. An interesting thing about this beach is that while the sea appears blue here at noon, it takes on a turquoise tint in the evening hours. Every beach in Vishakhapatnam is endowed with ample beauty, each serving a different purpose. While some are great for water sports and other fun-filled activities, others are perfect to relax and spend some quiet moments. Then there are a few where you can do both. If you are keen to experience this port city through its beaches, make sure to visit all of them. You can even book a hotel in Vizag that is not far from one of these beaches and start your exploration from there. 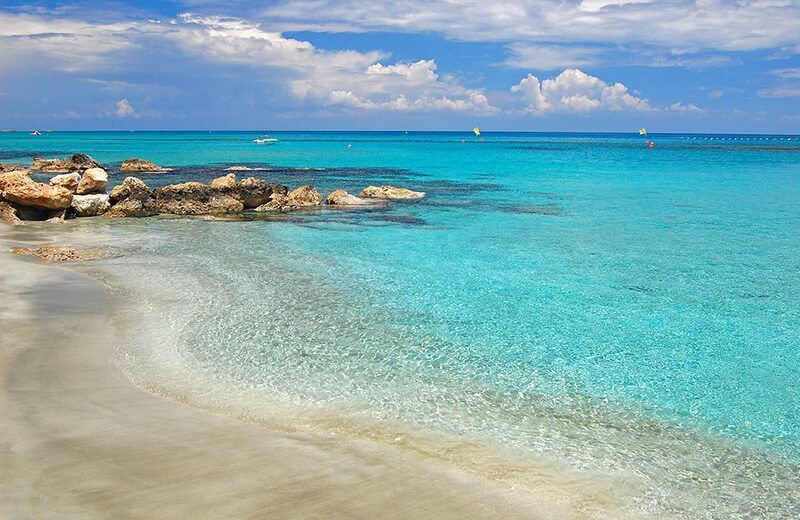 Any day is a good day to visit these beaches and you can never, ever, overdose on Vitamin Sea!